Few building materials can boast the legacy of marble for its use in some of the world’s most identified and iconic architecture. 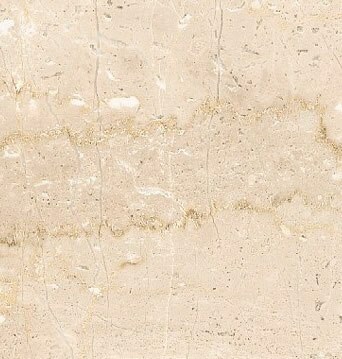 Lasting images of the Taj Mahal or the Washington Monument readily spring to mind as two of the most famous and distinct projects to incorporate this durable stone as an integral portion of their composition. Considered to lend prestige to interior design, marble has been used in many settings, both in homes and commercial environments. 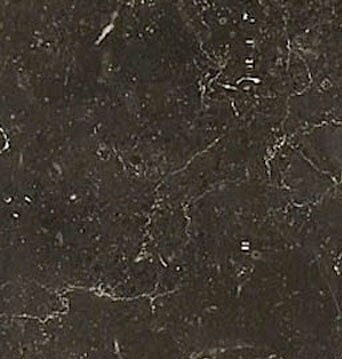 Marble signifies timelessness and success as it goes far beyond just function to make a bold statement to all who visit. 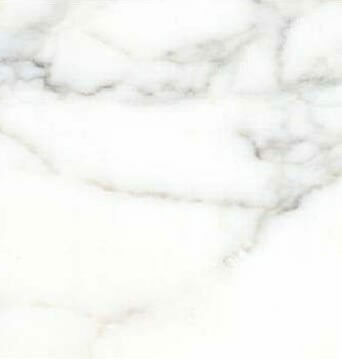 In Edmonton, marble is popular in home décor for its versatility beyond just countertops and table surfaces. It has been successfully installed for stairways – both the treads and the risers, for floors, for wall accents, as well as variety of uses in the kitchen. Marble countertops create a great addition to any kitchen. 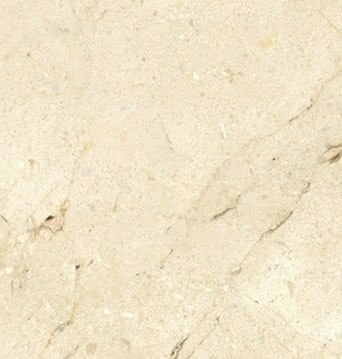 Generally, a generous slab is considered to create the best impact for this purpose. But one isn’t limited to simply their working surfaces for marble in what may be the busiest room in the house. Adding a marble backsplash, or incorporating a marble cutting board as part of your space can create a great accent. One of the strongest accolades afforded to marble in home design is that it is considered to be highly compatible with most every other home finish. Set against a contrast of stained wood, marble provides a natural complement which also carries over to other textiles such as carpet, leather or linens. As such marble also makes a great accent in living room spaces for fire places, coffee tables, headboards or even to dress up wall décor in bathrooms or other living spaces. At K & J’s Custom Granite, we look forward to hearing about the vision that you have for the incorporation of marble into your home and to share our experience to help you identify the best finishes and contrasts to create the setting that you want for your home. From marble countertops to the wide range of installations for marble, we can work with you to bring the prestige to your next home design project. 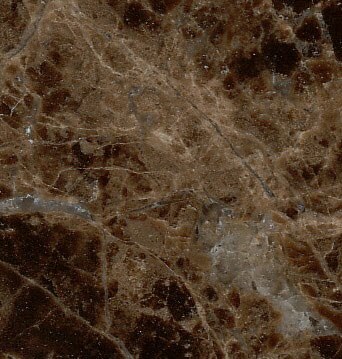 Marble is most closely compared to granite by homebuyers. Commonly, because both materials are approximately the same price and are porous, they are subject to some of the same benefits and limitations. 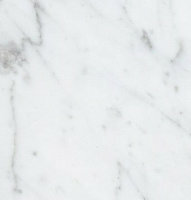 Marble holds a slight advantage over granite as it requires less maintenance to retain its seal. 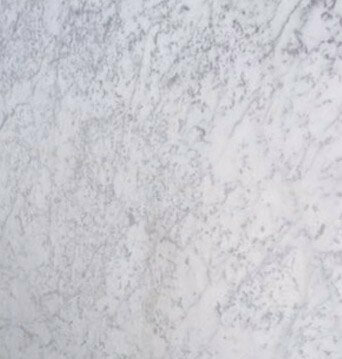 While heat resistant and suitable for outdoor installations, it should be noted that marble is known to be somewhat more susceptible to scratching and has a lower resistance to acidic foods than granite. The best way to determine the material that will best suit your next project is to visit out showroom and let us show you the designs, colors and attributes of all available countertop options that are available to you. 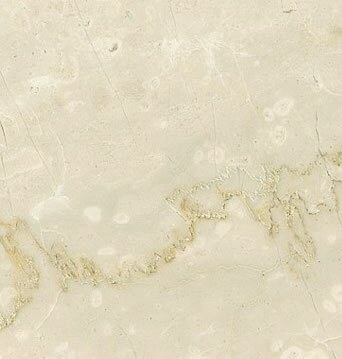 Just one visit may confirm for you whether marble is the right choice for you. Come in or call us today.